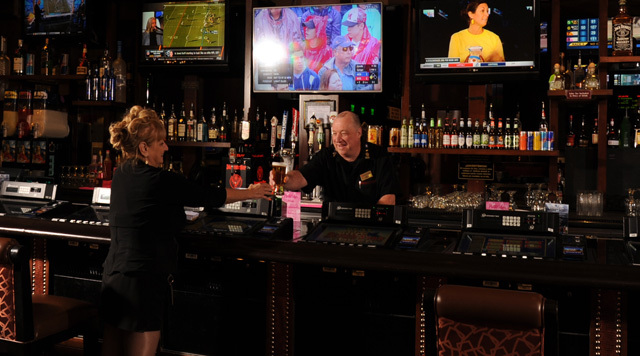 Watching the game and keeping track of your Keno slip while you play your favorite video poker game is a breeze! A great place to grab a cold one while you cheer on your favorite horse or catch the game! 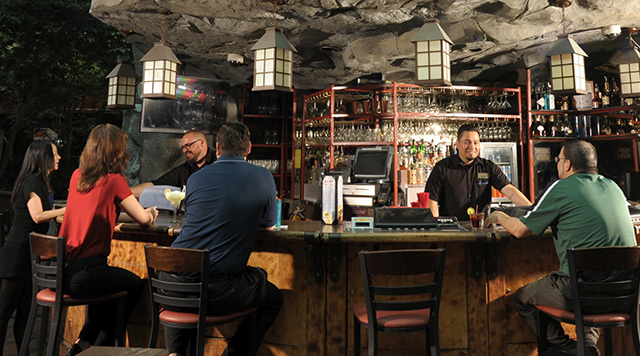 Find this cozy hidden gem on the second floor of the casino. Wild West ambiance, friendly bartenders and a hot progressive video poker jackpot!